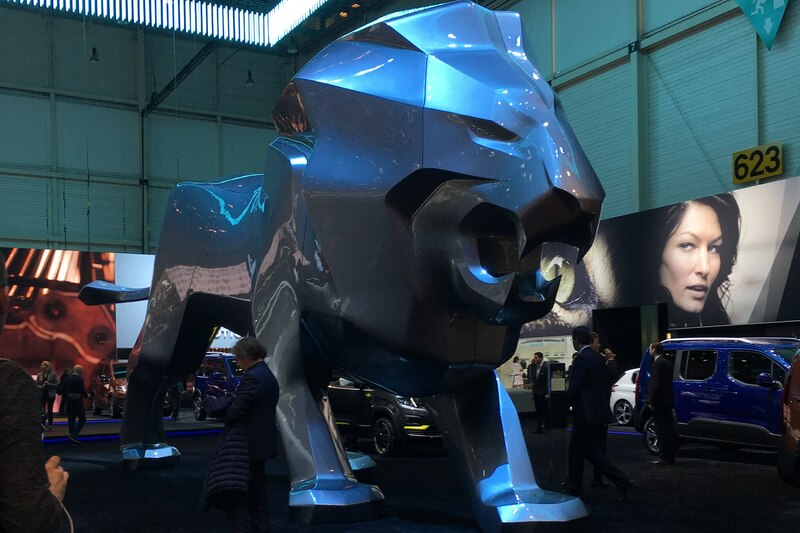 GENEVA, Switzerland — When you consider all the spectacular new sports cars and supercars and daring concepts that make their debuts at the Geneva motor show every year, it’s easy to forget the output of one entire country, even though they come closest, after the Swiss cottage-shop brands, to being the local industry. 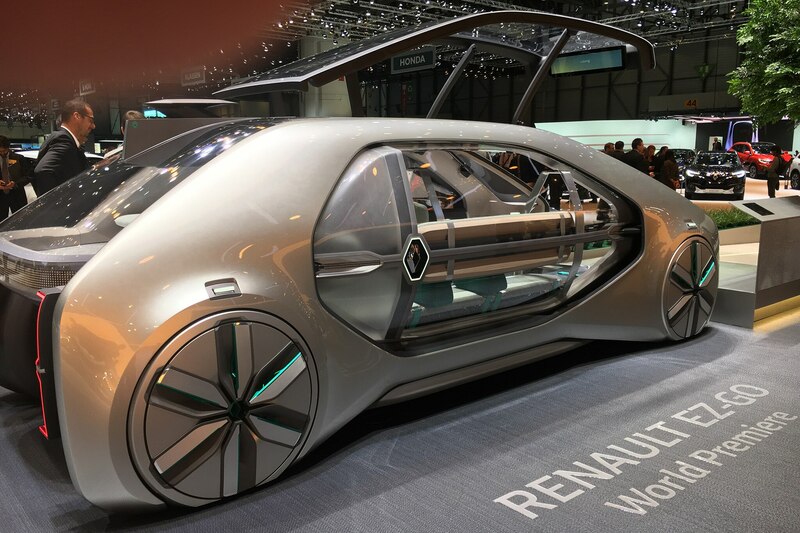 I’m talking about the French brands, of course: Peugeot, Citroen, and Renault. Opel/Vauxhall, which PSA Peugeot-Citroen purchased from General Motors last year, was absent from the 2018 Geneva International Motor Show. Meanwhile, both the Peugeot and Citroen stands emphasized new and updated models. 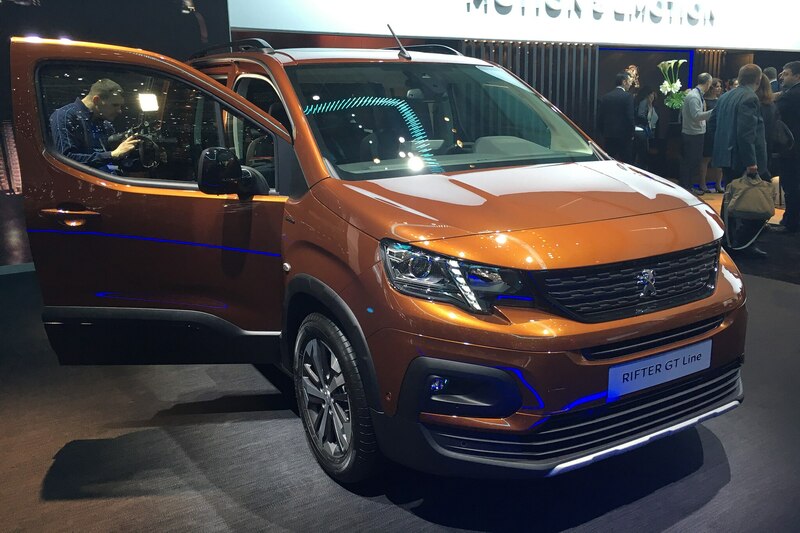 Peugeot showcased its new 508 midsize sedan and its new MPV, which for lack of a better comparison, could be France’s Chrysler Pacifica, while Citroen showed off its face-lifted Cactus crossover/wagon and a new Berlingo MPV. Which will come to the U.S. when Peugeot-Citroen returns (with just one brand) in a few years? 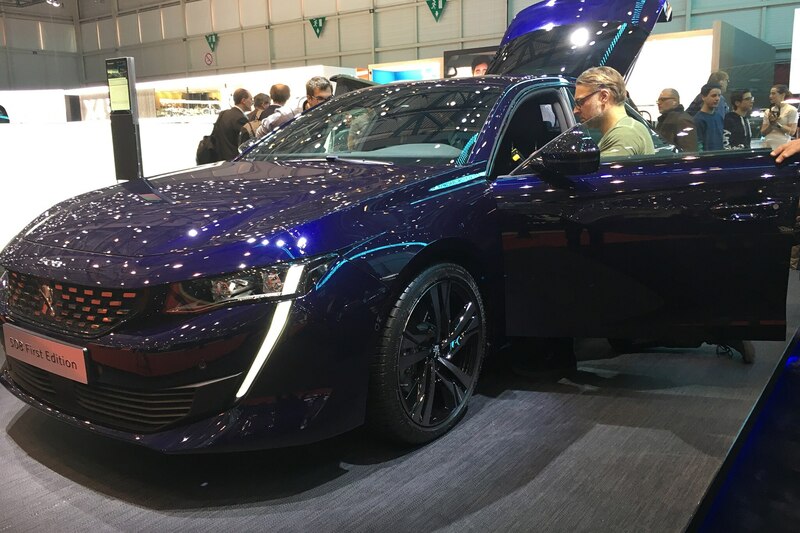 This year’s show offered scant clues, though as the Peugeot 508 is all-new, it’s presumably on a platform “protected” to meet U.S. safety and emissions standards. 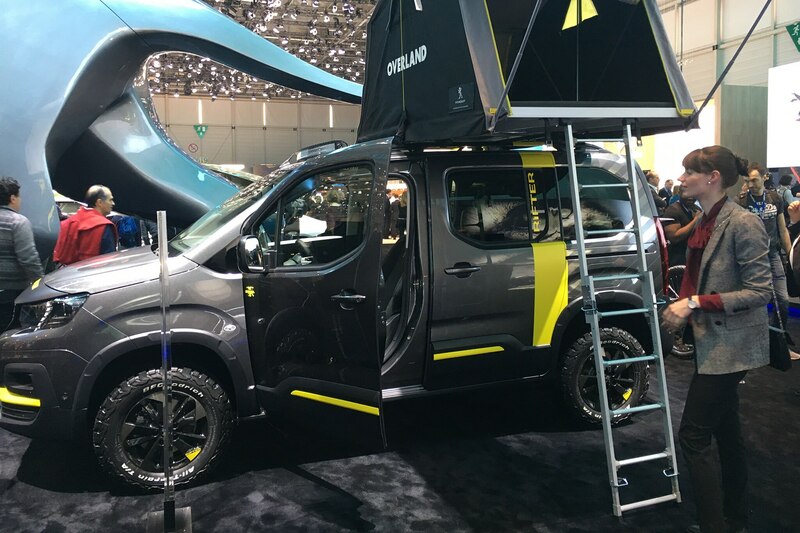 The Renault stand, showing a full array of models in a space roughly the size of its two French rivals combined, was interesting as ever, though the only way we’ll see any of these models in the U.S. is if they come here rebadged a Nissan. 1. The new Peugeot Lion brand ambassador, by the Peugeot Design Lab, celebrates 160 years of the French company known for everything from cars and bicycles to pepper-grinders. 2. 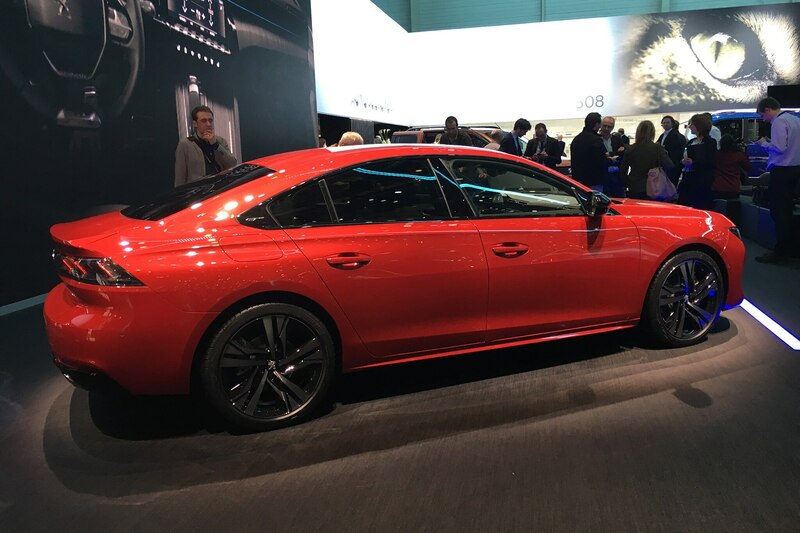 The new Peugeot 508 midsize liftback was PSA’s star debut. It was hard to get a clear shot of the car during press days. 3. 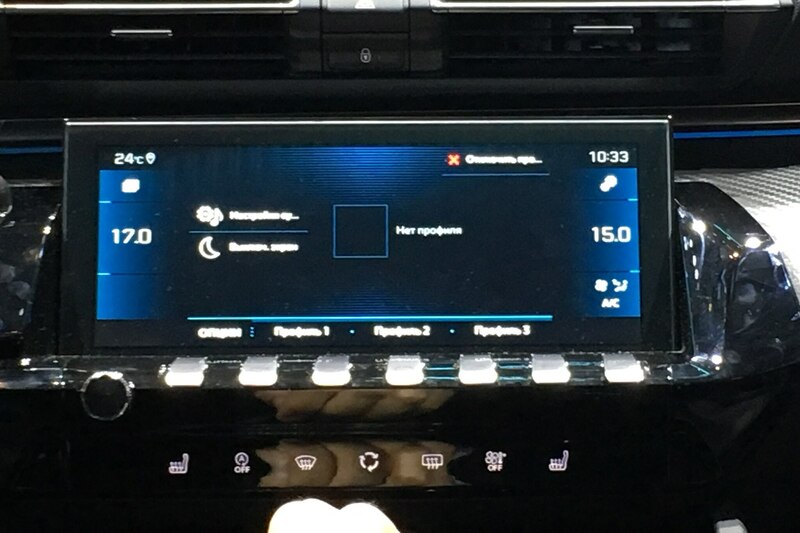 The interior of the 508 features an ergonomically friendly set of infotainment control buttons placed under the display screen. 4. A rare private moment with the Peugeot 508. 5. 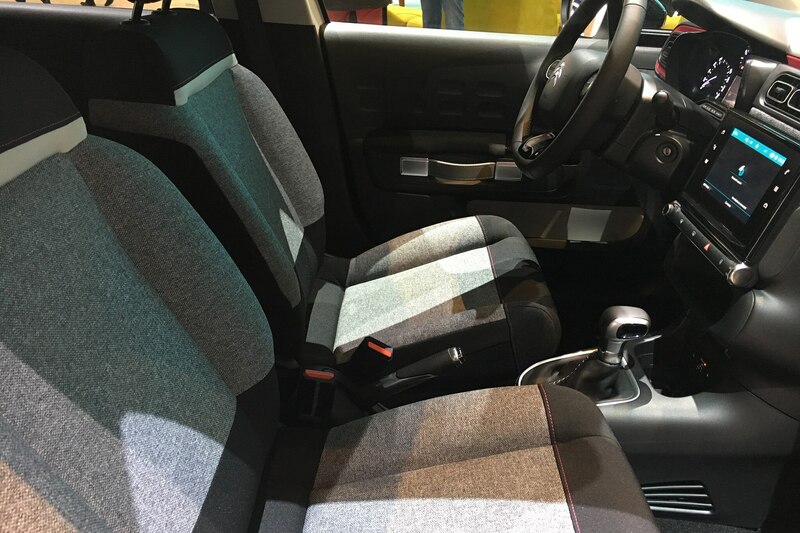 Peugeot’s new Rifter multi-purpose vehicle (minivan), in “GT” trim. 6. The Peugeot Rifter in offroad 4×4 adventurer form. 7. 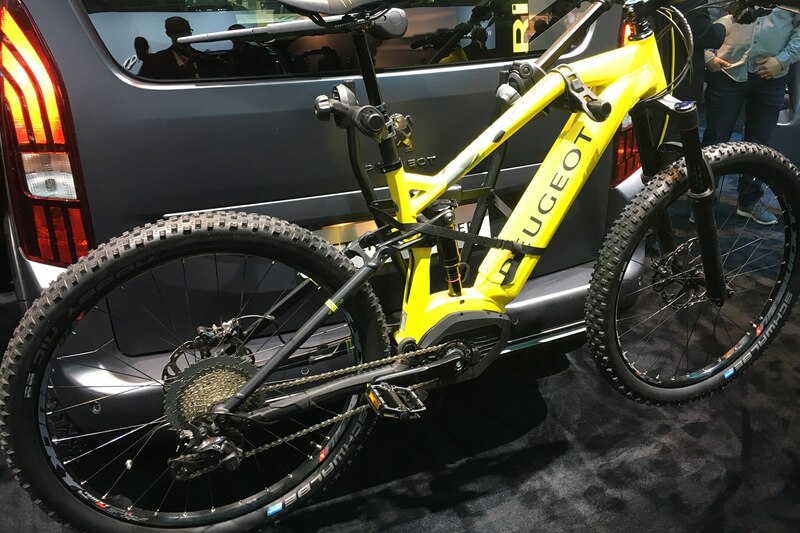 The 4×4 Rifter proves the right showcase for the Peugeot eM02 FS Powertube eBike. 9. 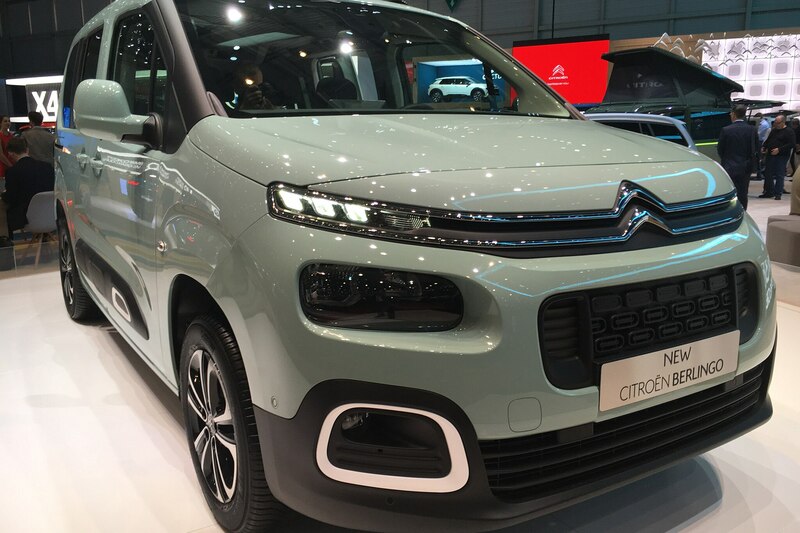 Citroen’s latest Berlingo MPV. 10. 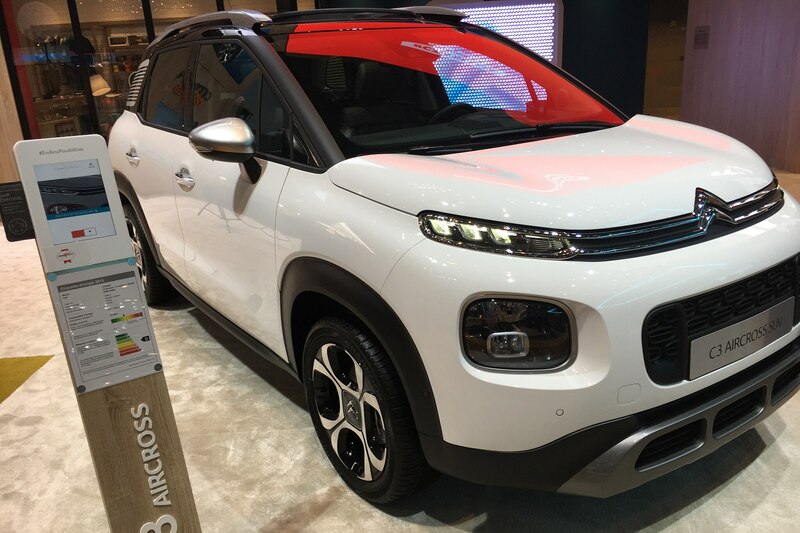 Latest edition of the compact Citroen C3 Aircross sport/utility launched late last year. 11. 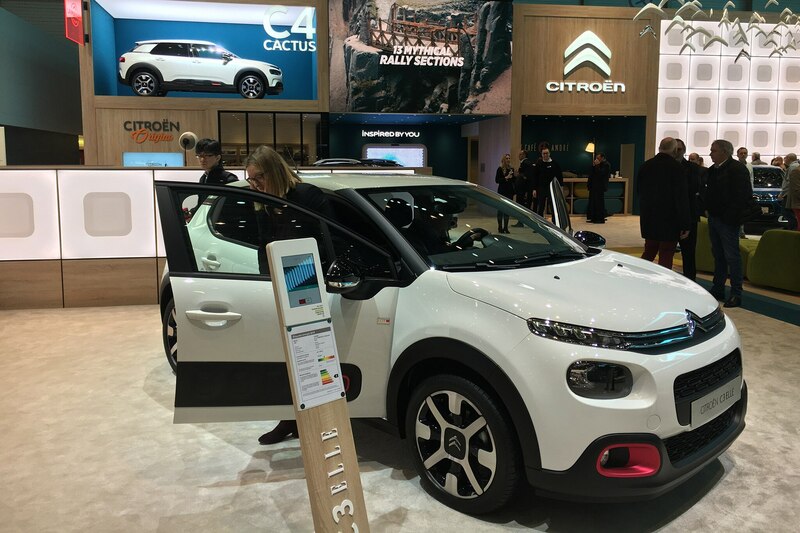 Citroen’s wonderfully quirky Cactus compact crossover lost its soft door-panel inserts with its first mid-cycle facelift. 12. 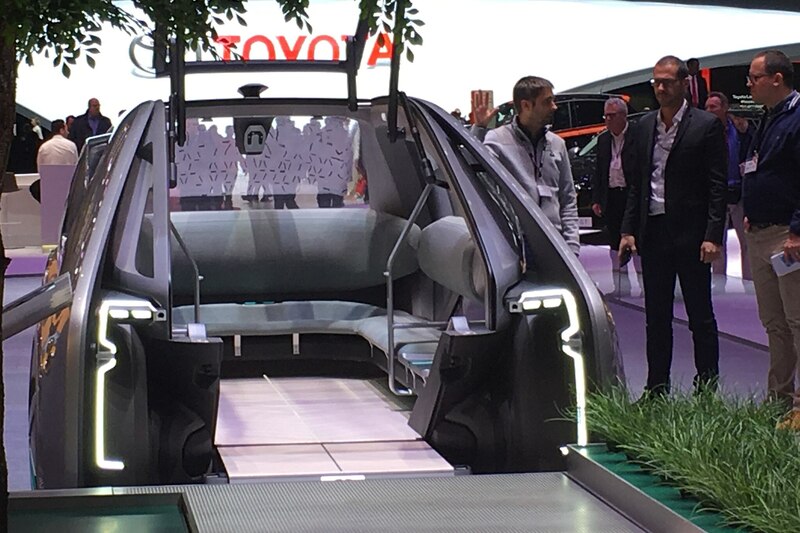 The Renault EZ-Go concept is a fully autonomous, battery-electric car—or maybe, small bus—designed for ride-sharing or private purchase. 13. The EZ-Go’s hatch lid is designed for “walk on, walk off” and easy ingress/egress by the elderly and people with disabilities. 14. 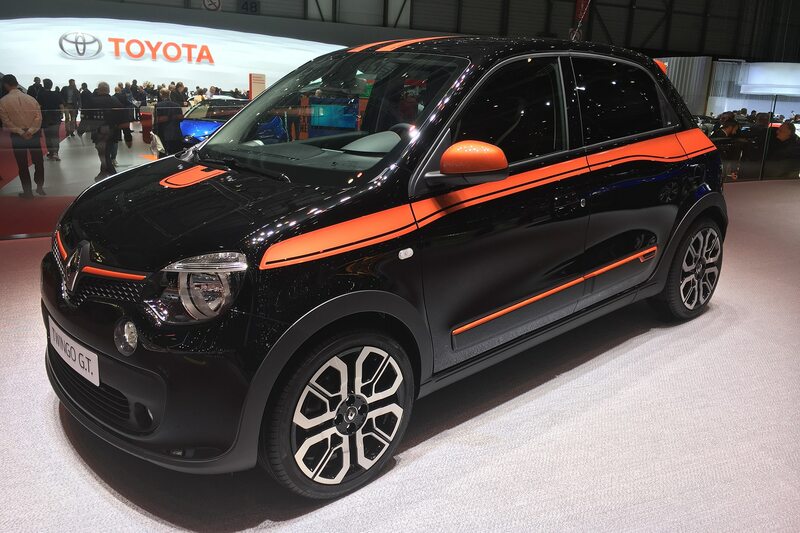 Renault Twingo gets the brand’s G.T. treatment. 15. 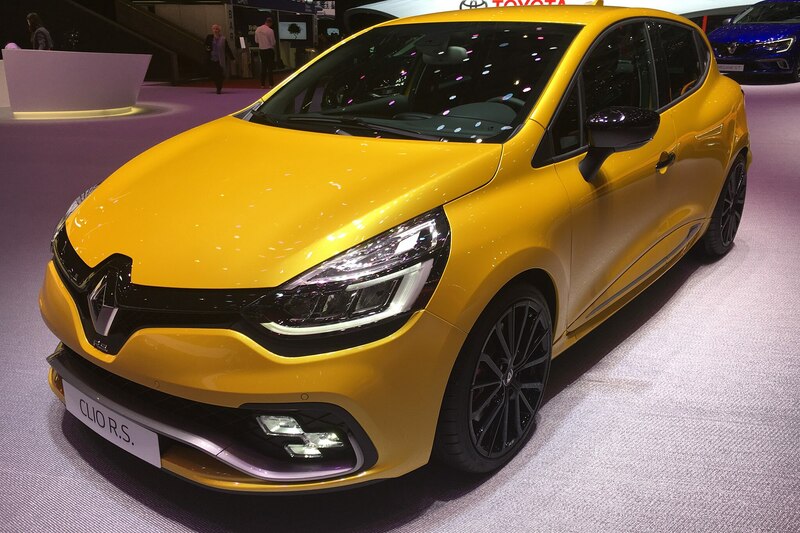 Renault Clio R.S. The brand’s R.S. models are more serious performers than their G.T. counterparts, as their red steering wheel tabs indicate. 16. 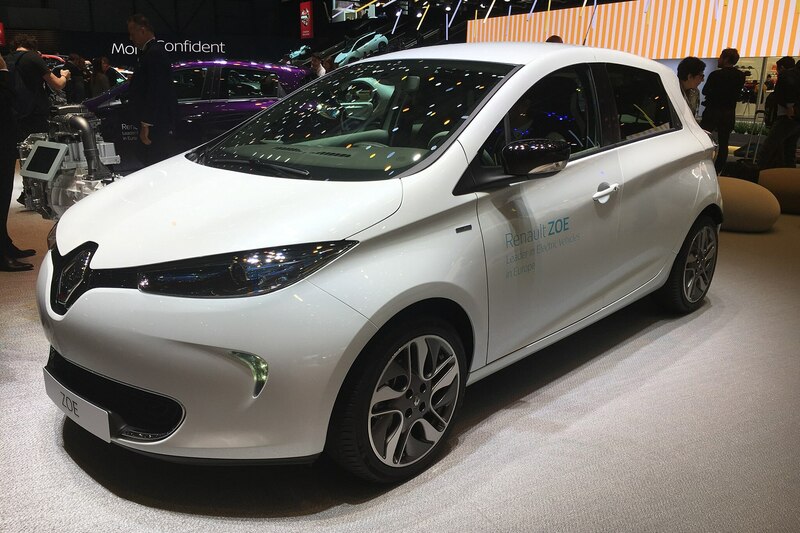 Renault Zoe gets a more powerful motor, but it’s not related to the new Nissan Leaf. 17. 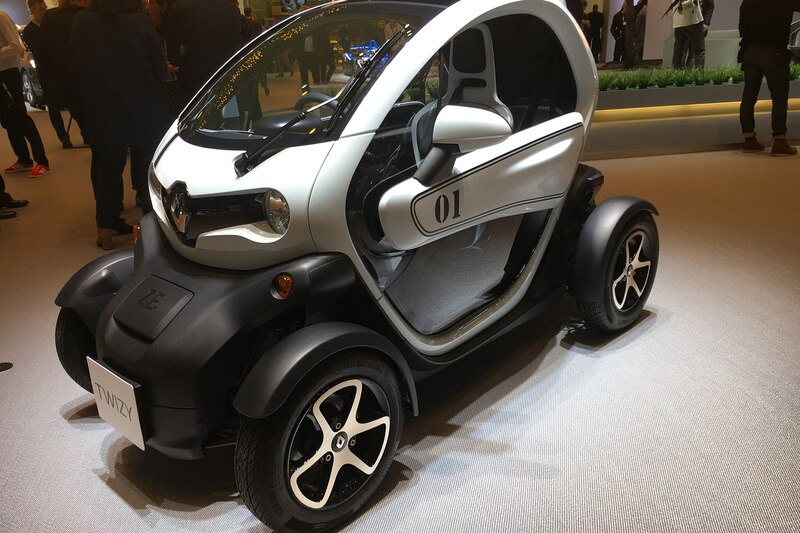 Nissan has promoted its version of this Renault Twizy as a potential commuter for congested cities like New York and San Francisco. 18. 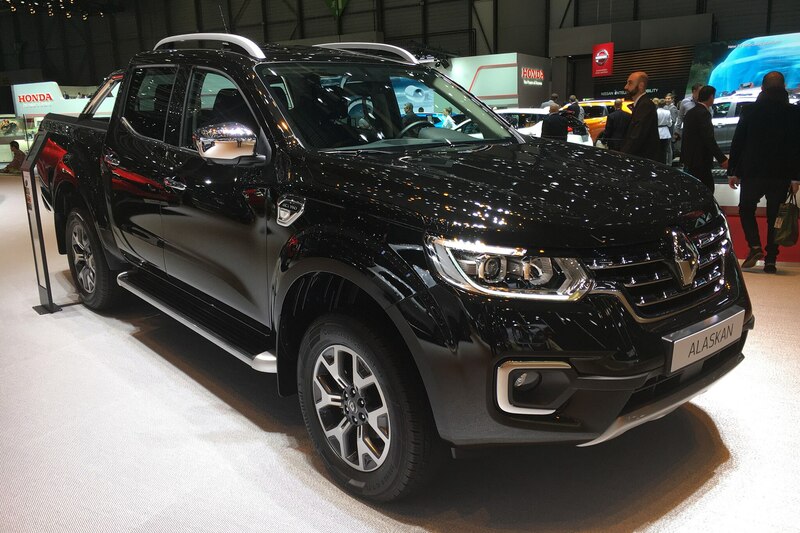 The Renault Alaskan/Nissan Navara is basis for the Mercedes-Benz X-Class, and it’s not built in NAFTA, which means it would be subject to the 25-percent “Chicken Tax” tariff imposed during the Johnson administration. So don’t ask. 19. 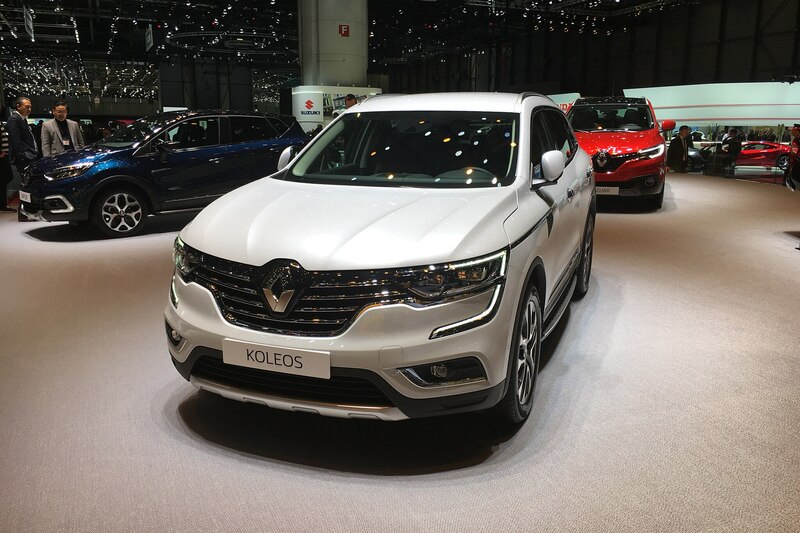 In the small-midsize range, Renault has the Captur and the Koleos, which seem almost indistinguishable from each other. 20. 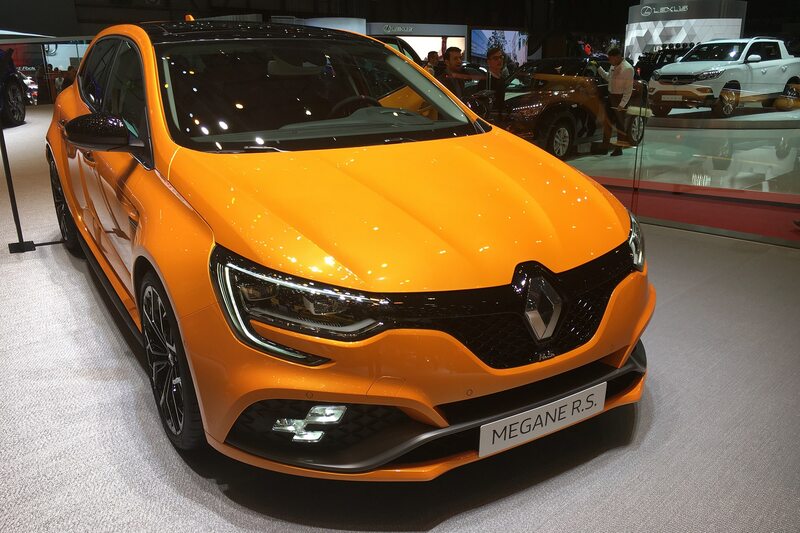 The Renault Megane R.S. hot hatch, conversely, is eminently garagable. We catch up with the former Audi, Infiniti, and Cadillac executive for a broad and lengthy chat.